MOSCOW, September 6. /TASS/. 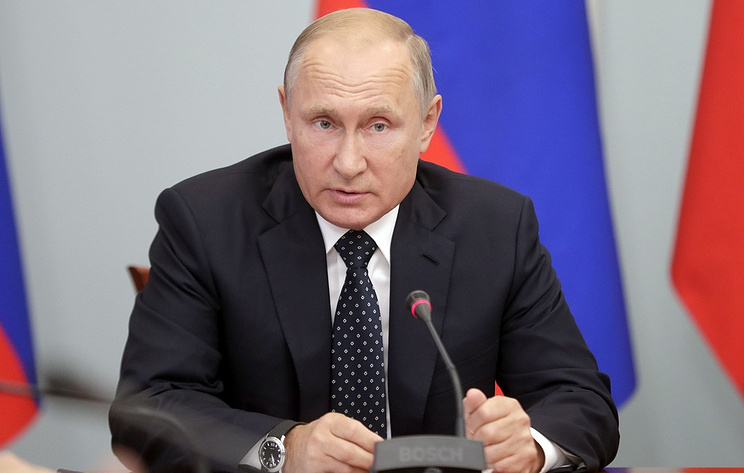 Russian President Vladimir Putin plans to visit the Vostok-2018 (East 2018) strategic drills after the Eastern Economic Forum in Russia’s Far Eastern city of Vladivostok, the Izvestia daily writes on Thursday, citing Putin’s press secretary Dmitry Peskov. The Vostok-2018 military exercises, which have earned an international status, will be held in Russia on September 11 through September 15. 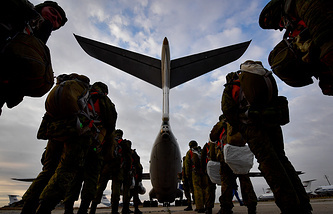 The drills will involve troops from Russia’s Eastern and Central military districts, the Northern Fleet, airborne landing troops, long-haul and military transport aviation. Servicemen from China and Mongolia will join at one of the stages. Russian Defense Minister Sergei Shoigu said earlier it will be the biggest training exercise in the past 37 years, with about 300,000 troops and more than 1,000 warplanes, helicopters and drones taking part.